JP Games, the new studio founded by Final Fantasy XV director Hajime Tabata, has announced its debut title. The Pegasus Dream Tour will be a sports RPG and the first official game of the International Paralympic Committee. 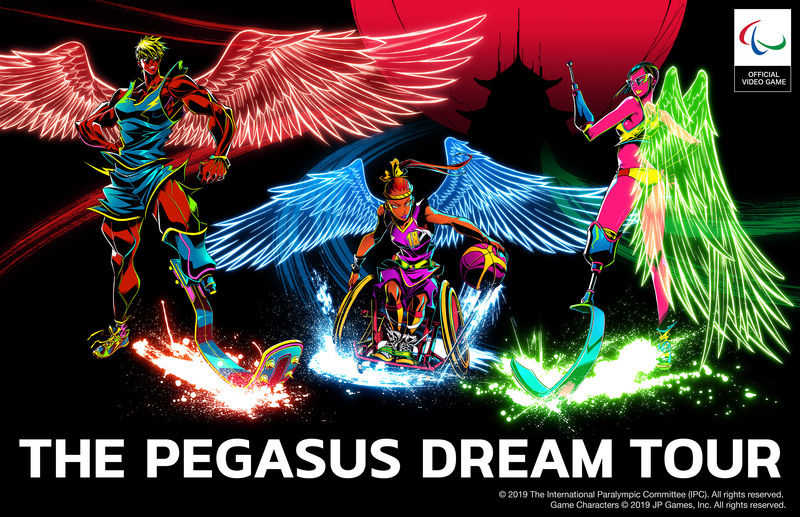 The Pegasus Dream Tour will see players participate in a virtual Paralympic Games in a fantasy metropolis called Pegasus City. The game is planned for release in 2020 to help celebrate the Tokyo 2020 Paralympics. Platforms have not yet been announced, but will include smartphones. “This is not just an ordinary video game about sports. JP Games is going to represent fully the wonders that are unique to Paralympic sports in this brand-new role-playing game — a genre we excel in.